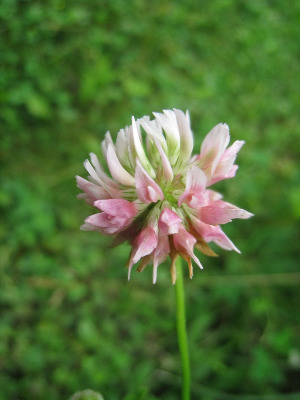 Roadsides, fields, clearings, disturbed ground, shores; frequently in moist habitats of various sorts. 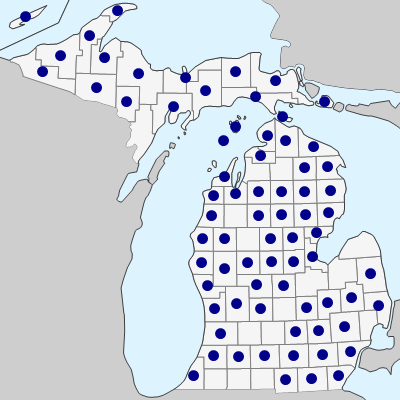 First collected in 1870 in Washtenaw Co. and already widespread across the state in the 1890’s. MICHIGAN FLORA ONLINE. A. A. Reznicek, E. G. Voss, & B. S. Walters. February 2011. University of Michigan. Web. April 22, 2019. https://michiganflora.net/species.aspx?id=1355.